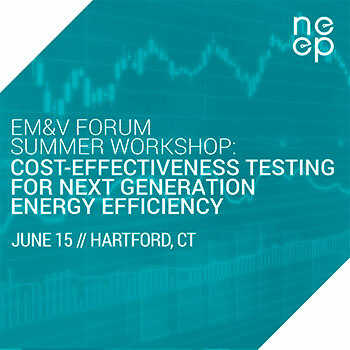 Thank you to our attendees for joining NEEP and Connecticut DEEP for this Cost Effectiveness for the Next Generation Energy Efficiency Workshop. You will find below the presentation of each of our speaker. If you have further questions, please contact NEEP's Events Manager, Lucie Carriou. Cost-Effectiveness: New Guidance and Current "States"
Q&A session with and for Consumer Advocates, Regulators, Program Administrators, Evaluation, National and Regional Stakeholders, practitioners and other experts.